Black and Red Glossy Twill Weave shown. Absolutely top quality and fits perfect. I really like the looks. Well made. The company seems responsive & good to deal with. 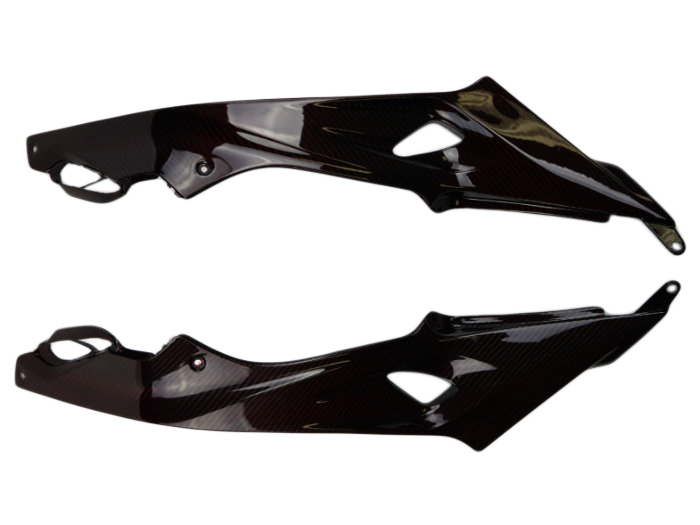 I ordered the full carbon fiber tank side pieces with the red twill for my s1000rr and couldn't be happier. Of course it takes time to receive the product, but that is good because they are custom made upon ordering. The packing was excellent, my pieces were protected very well and the quality was amazing. The red is more of a darker red rather than a bright red, just a note for those wondering about the color. The fitment is perfect, I am glad I ordered from motocomposites and will definitely be ordering more in the future. Bought these at the same time as the tank cover piece. They work together beautifully! Had to do a little sanding on the tabs to make the fit perfect, but other than that they are flawless! Ordered on Friday from California and received on Tuesday, the shipping is really quick. Quality is amazing and the match to oem is pretty dead on. When installing these for a 2015 s1000rr I found that installing these from the tank side first made the install really easy. 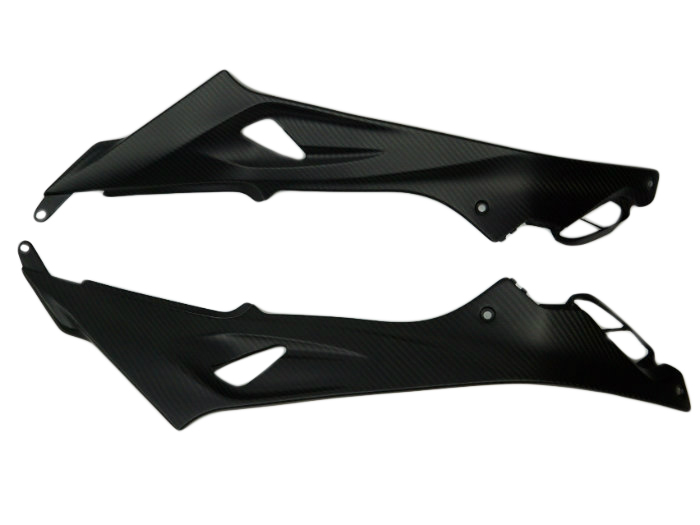 This is my second order for the matte carbon, ordered the tank protector, and so far it all looks great.